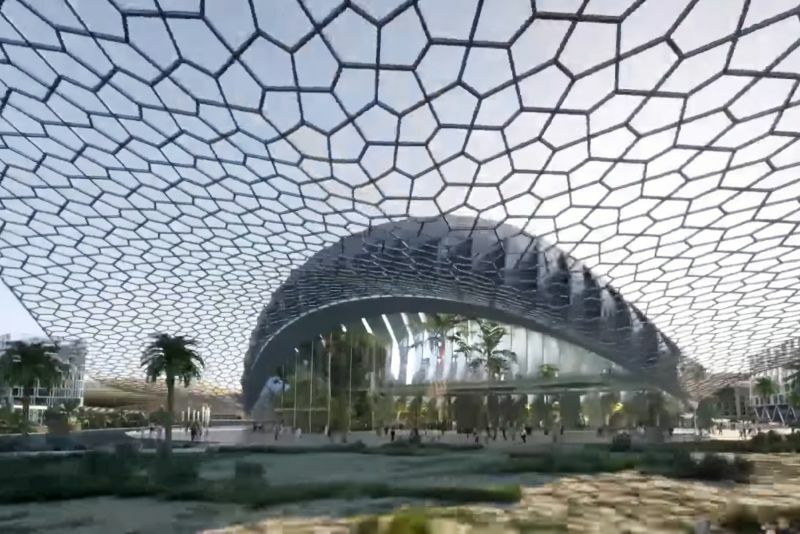 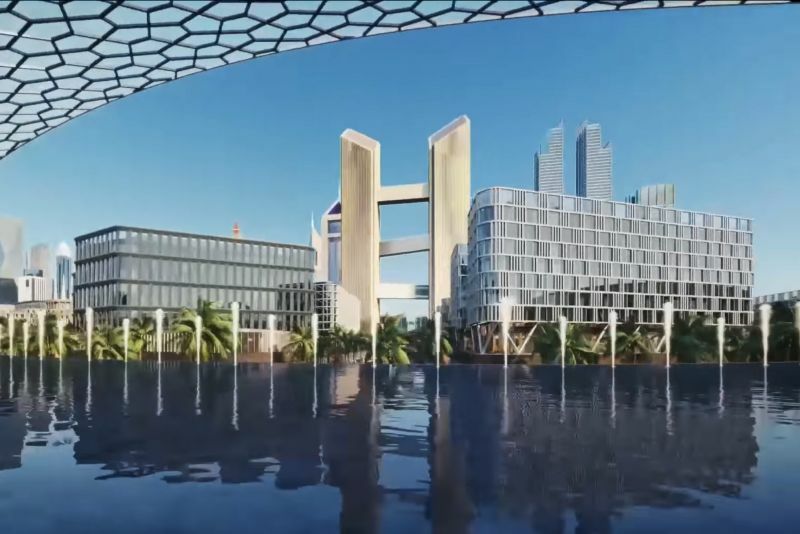 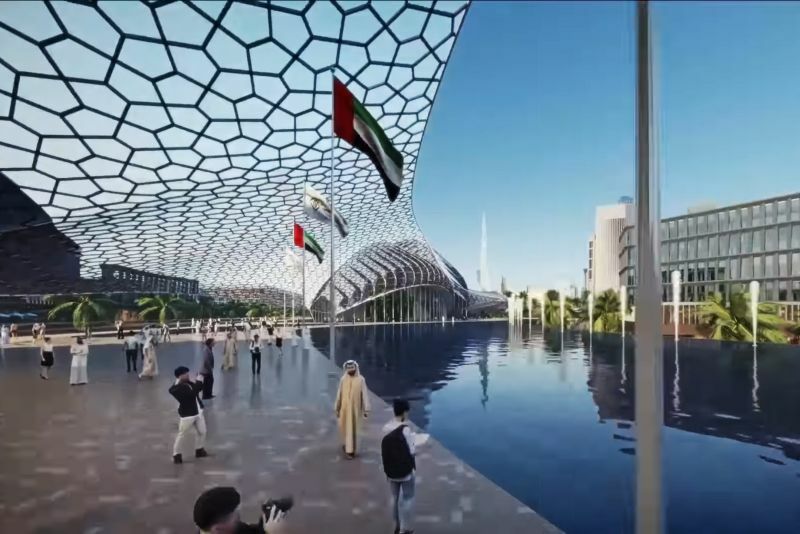 In January 2019 it was announced that Dubai International Financial Centre was to be expanded by the addition of 13 million sq ft of space to the Centre’s integrated ecosystem. 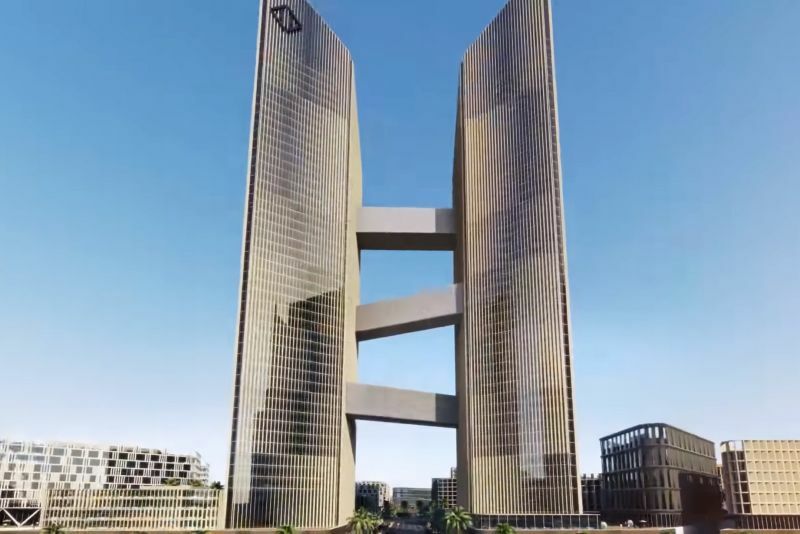 The new development, to be known as DIFC 2.0, will provide an international focal point for FinTech and innovation, enhancing the Centre’s reputation as one of the world’s most advanced financial centres. 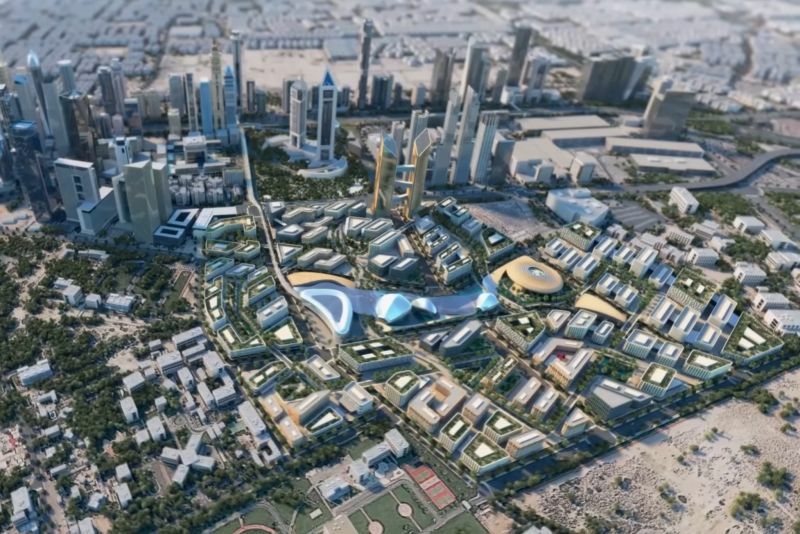 Development of the expansion is to be undertaken in several stages, starting in 2019. 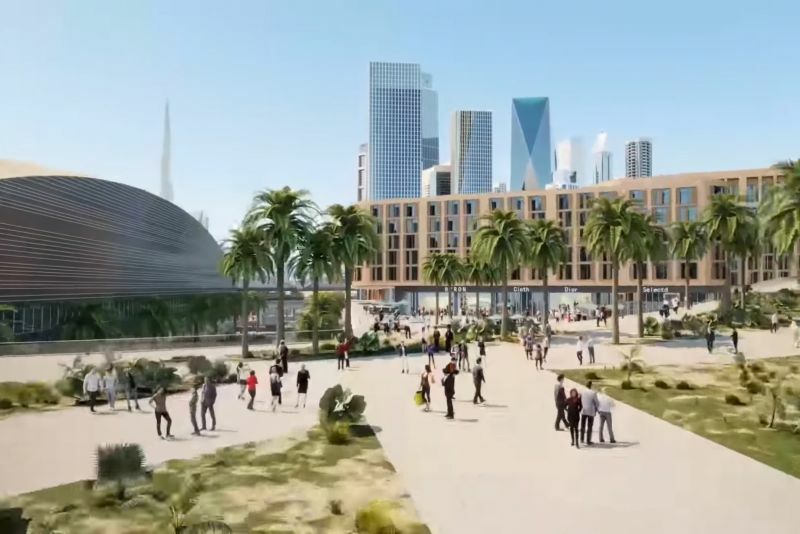 Once complete, DIFC 2.0 will provide 6.4 million sq ft of office space, 2.6 million sq ft of creative space, 1.5 million sq ft of residences, 1.3 million sq ft of retail space and 700,000 sq ft of space devoted to leisure and entertainment. 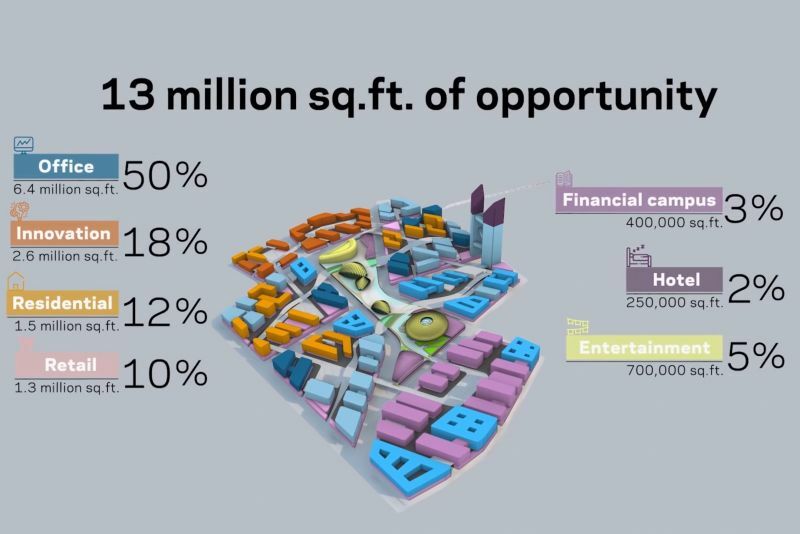 All this will be complemented by a 400,000 sq ft financial campus, plus 250,000 sq ft of hospitality and 3.5 million sq ft of car parking space. 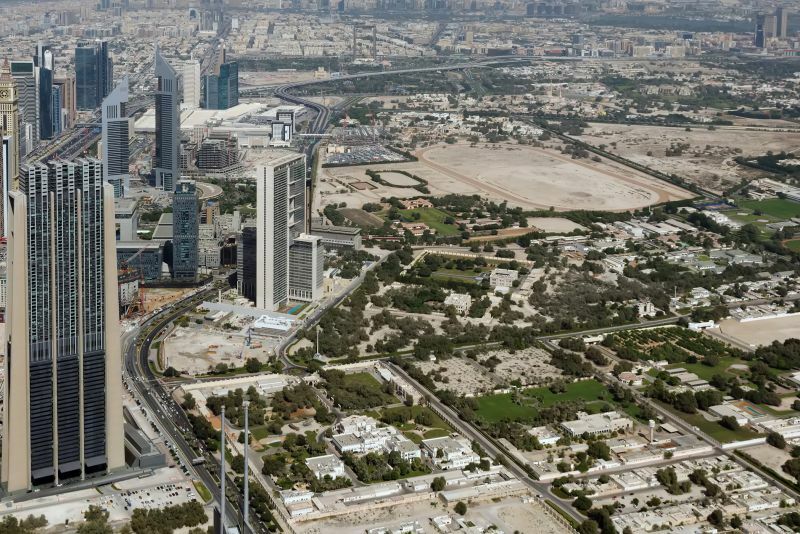 DIFC 2.0 is an extension of the existing jurisdiction, with direct connections to Dubai’s public transport networks. 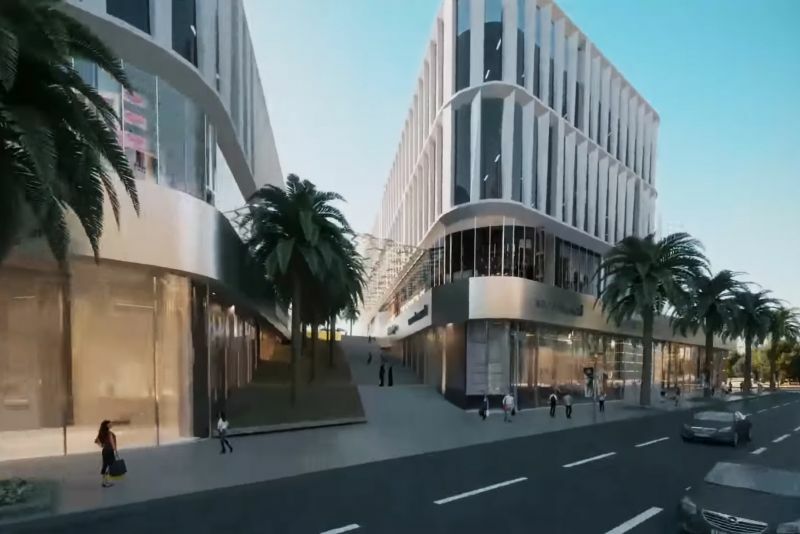 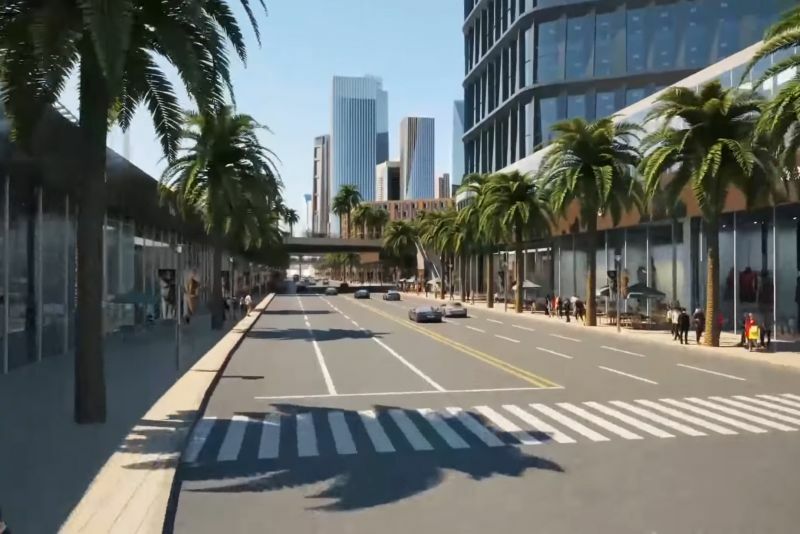 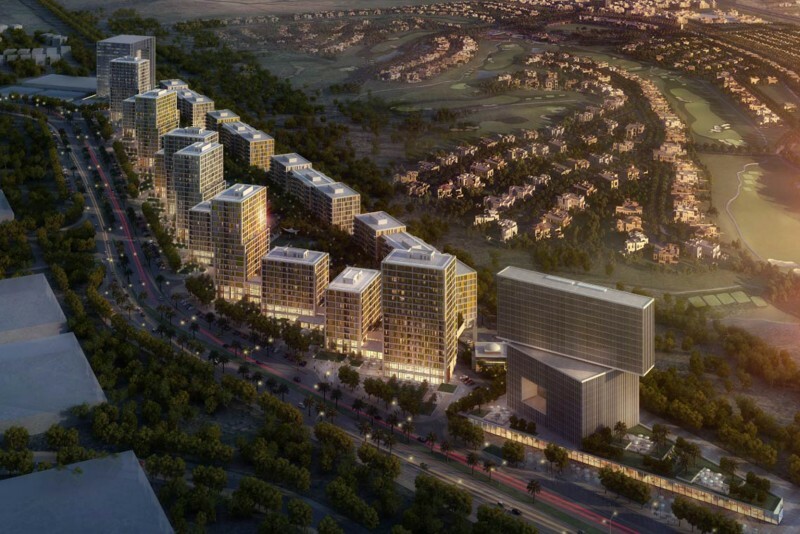 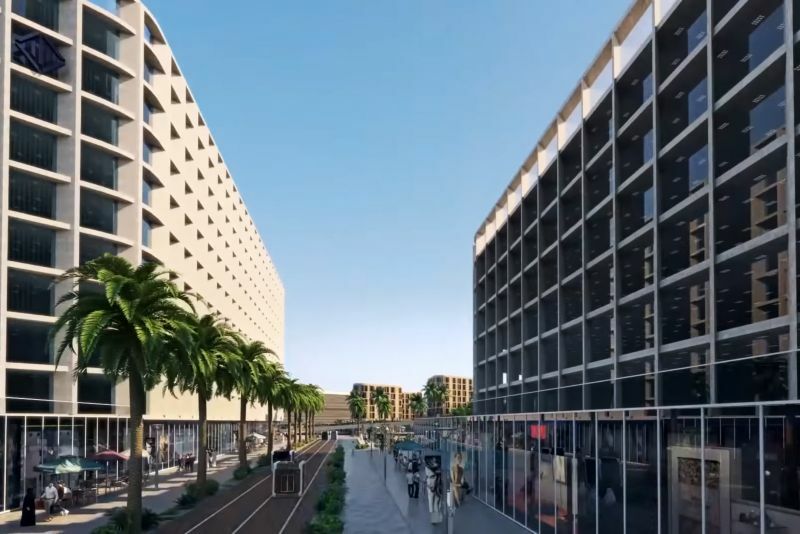 The new development will introduce open green spaces and underground service paths to allow free movement of bikes, pedestrians, cars and smart transportation.